Tech Tues.: Using Hi/Lo Pass Filters on Bass. 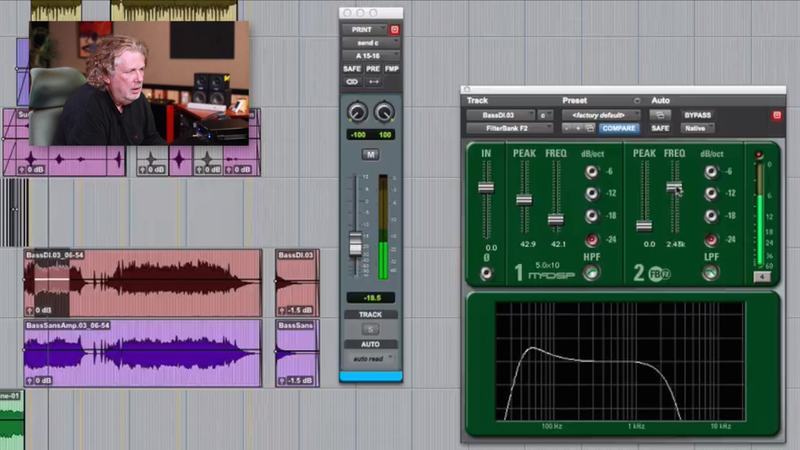 In this latest ITL (#100) Dave shows how to use High and Low Pass filters to enhance the bass in your mixes. 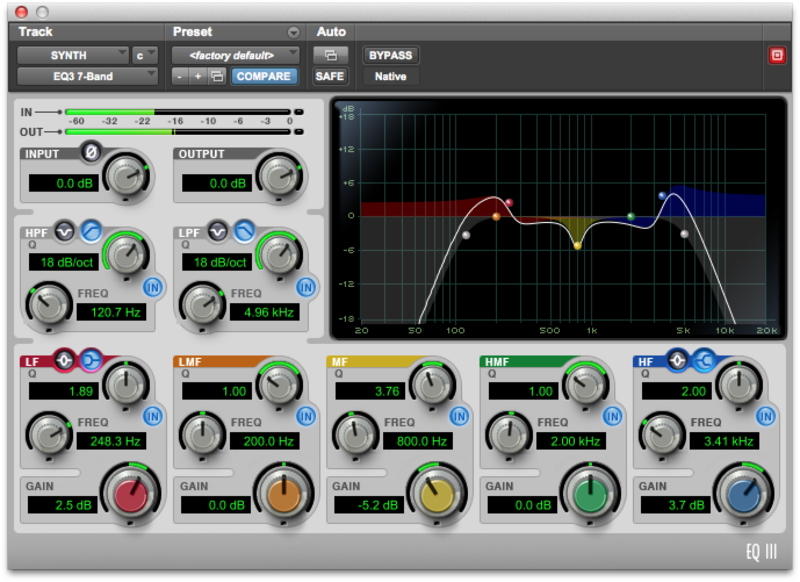 This is a method that I've used on many mixes not just on bass but guitars and synths. The frequencies will vary but the basic technique is the same.